Clinic Synopsis: This clinic will focus on the important role of transferring the components of playing used during fundamentals time to the artistic performance of great literature. A comprehensive daily warm-up emphasizing ensemble resonance, timing, tuning, tone, technique and singing are the cornerstones of this approach. The consistent use of scales, technique exercises, chorales and a step-by-step mastery of sight-reading skills leads to the ability to read and perform with musical clarity. 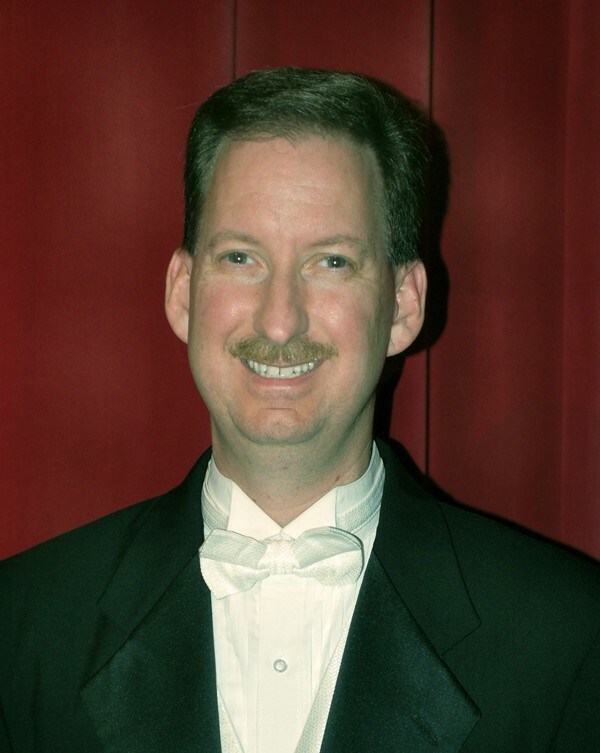 Clinician Biographical Information Scott Rush is Director of Bands at Wando High School in Mount Pleasant, South Carolina. Mr. Rush’s bands have received consistent Superior ratings in the areas of concert and marching band. The Wando Symphonic Band performed at the 2007 Midwest International Band and Orchestra Clinic and were the 2007 recipients of the Sudler Flag of Honor. The Wando marching band was named a finalist at the Bands of America Grand National Championships in 2009 and 2011. Mr. Rush is active as a clinician, conductor and adjudicator. He is the author of three books, Habits of a Successful Musician, Habits of a Successful Band Director and The Evolution of a Successful Band Director with GIA Publications. He has been the recipient of the National Band Association Citation of Excellence on five occasions and was named to the Bandworld Legion of Honor in 2011. He is Nationally Board Certified by NBPTS. In 2010, Mr. Rush was elected into the prestigious American Bandmasters Association.